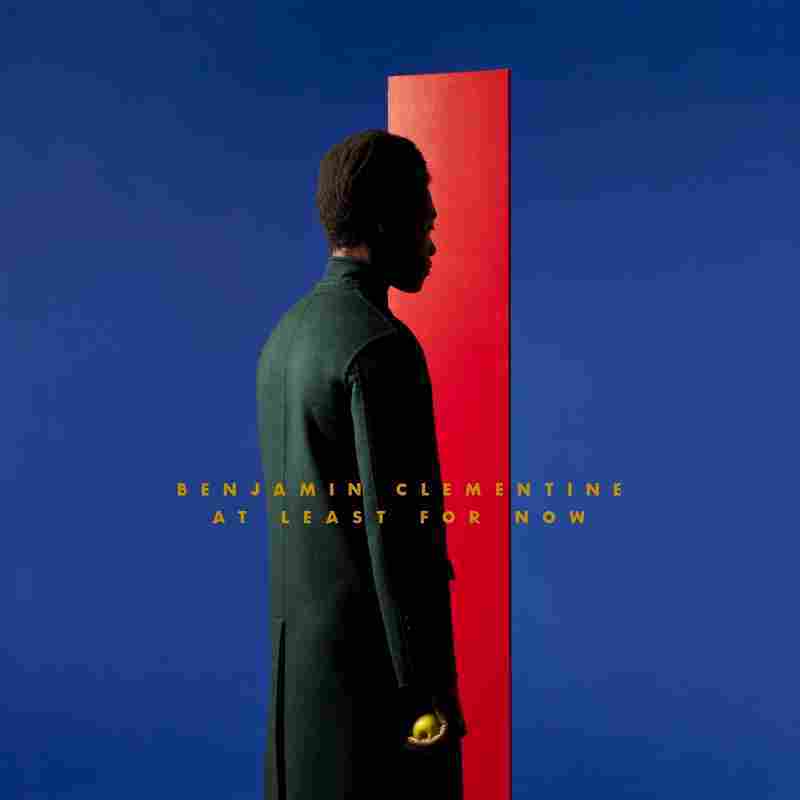 Review: Benjamin Clementine, 'At Least For Now' At Least For Now has the same amount of assurance, longing and grace as the now-classic debut albums of Antony Hegarty and Rufus Wainwright. Encounter a staggering voice — be it in concert, on the subway platform or on American Idol — and the adage goes, "she could sing the phone book." That's not quite what London singer Benjamin Clementine does in the opening moments of his debut album, but he performs a similar feat. Twisting an oft-quote line from Prime Minister Winston Churchill: "Never in the field of human conflict was so much owed by so many to so few," he repurposes the famous 1940 WWII speech and wrings pathos out of it for the song "Winston Churchill's Boy." It's a high-stakes gamble to take mere seconds into your debut album, but Clementine is nothing if not audacious on At Least for Now, with his spinto tenor reaching operatic heights throughout. Much like the musical choices he makes here, his biography has intrepid aspects throughout. A Ghanaian immigrant raised in the impoverished, crime-infested town of Edmonton, he took to poetry and piano and as a teenager, then left to busk and live on the streets of Paris. In singing covers and his own songs, he soon found his own songs increasingly verbose, dramatic and assured, moving beyond the confines of pop music. He gained some notoriety on the Paris music scene, played a few festivals, got love from the likes of Björk and Sir Paul McCartney, and, soon after an appearance on Later With Jools Holland, Clementine became the most shared artist on Spotify, leading to a major label deal. On his debut, Clementine's voice and own piano accompaniment is restless and always moving, singing as if to break free from some unseen restraint. The lyrics often touch on searching and seeking, of leaving a place, perpetually moving. Or as he puts it on "Adios," "I will be forever chasing it all 'till the very end." The song reflects such restlessness; It begins in musical theater, moves into double time with the melody hinting at the drama of the tango, before a violin line leads into a mumbled monologue from Clementine. From there, his piano returns and accentuates each line, his tenor soaring to the stratosphere before the full song returns. With the urgency, strength, passion, and fury in his voice, it's no surprise that Clementine continues to garner comparison to the likes of Nina Simone. But with his penchant for the highly emotive and theatrical, Clementine also brings to mind the likes of Antony Hegarty and Rufus Wainwright. At Least For Now has the same amount of assurance, longing and grace as both gentlemen's own, now-classic debut albums. Who knows what bold leaps lie ahead for Clementine?